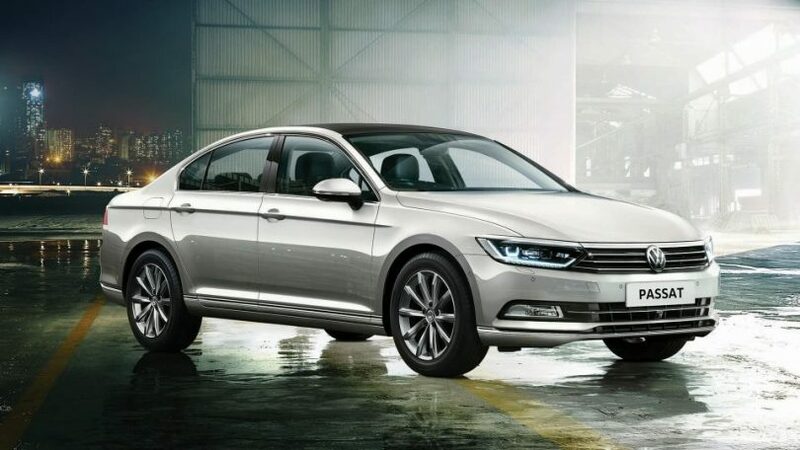 Volkswagen has introduced an add-on warranty scheme for new car buyers, and for existing owners with cars still under warranty. Volkswagen is now offering extended warranty up to 7 years / 1,25,000 km. Also, a post-monsoon car service has been announced for all the carlines. Customers can also get an extended warranty for just a single year / 20,000 km if they wish. The post-monsoon car service package will allow minor damages to be worked upon and also, cars will get a complimentary 3M interior cleaning treatment along with discounts on other 3M products. Volkswagen has also announced that there will be special rates applicable from 1st – 15th of September 2018 for all the service value packages, across all Volkswagen showrooms.